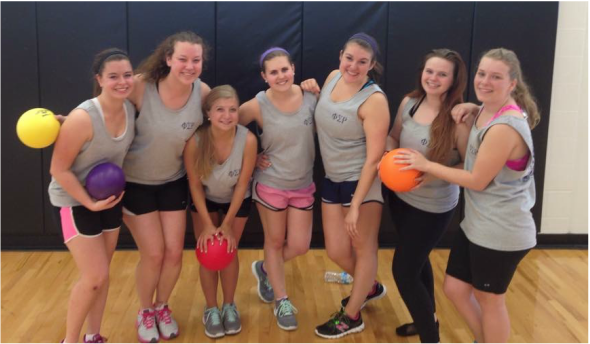 Intramural Sports are a wonderful break from the daily grind of Speed School. 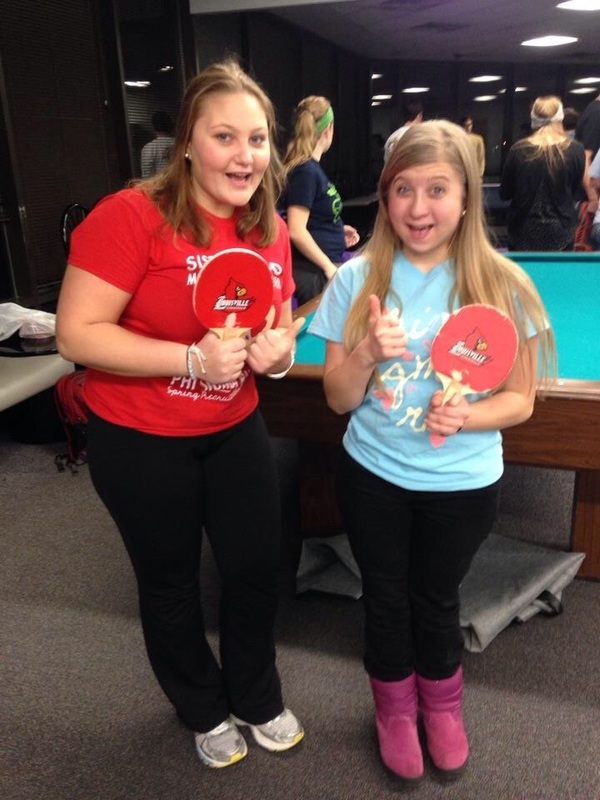 We have participated in sports such as flag football, soccer, volleyball, kickball and even ping pong! During each game, match, or tournament, we prove that female engineers are talented well beyond the walls of academia. 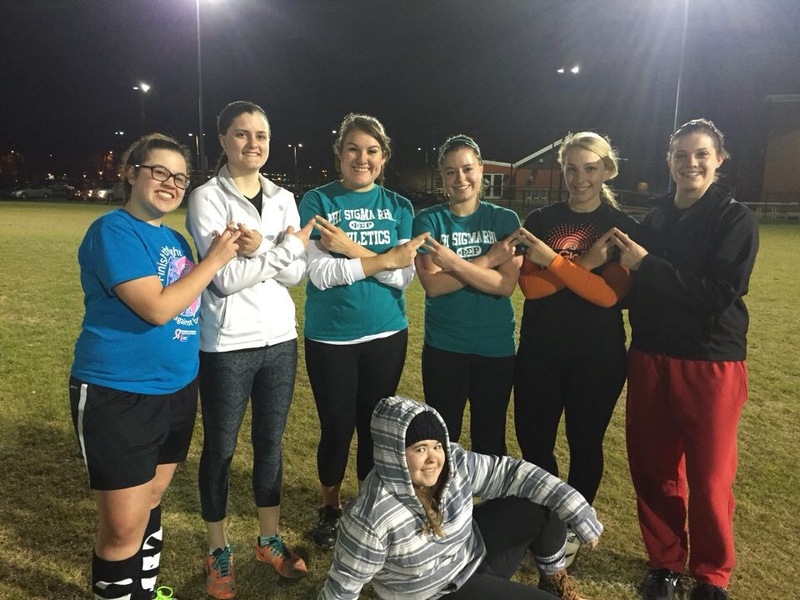 It is important to our sorority and to our sisterhood that we represent the name of Phi Sigma Rho while striving to become the best women-- and athletes-- we can be!